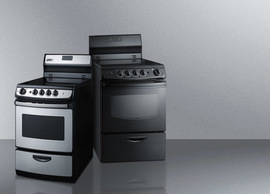 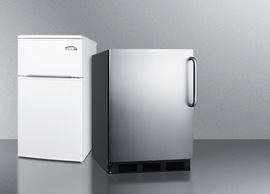 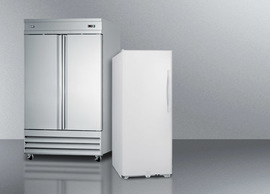 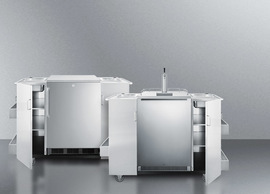 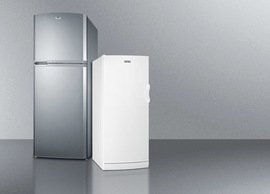 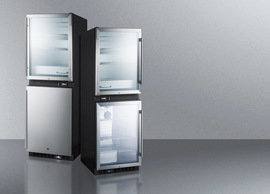 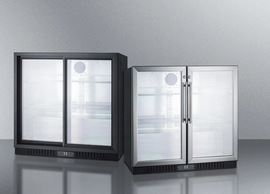 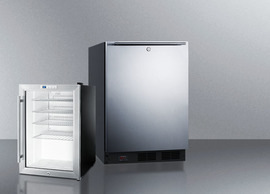 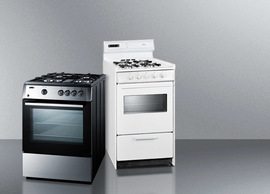 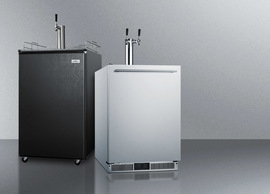 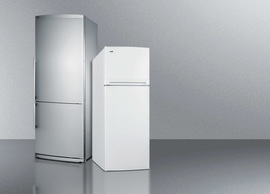 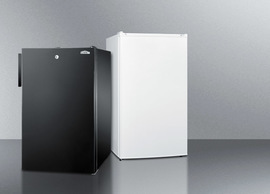 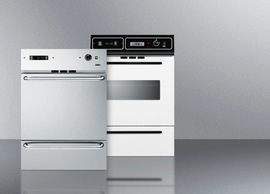 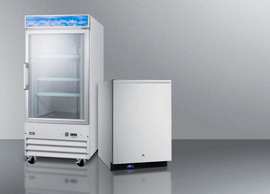 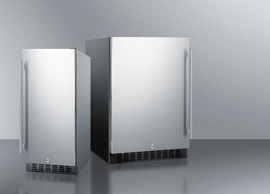 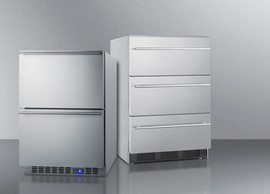 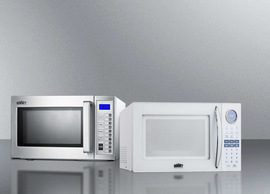 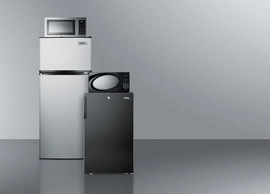 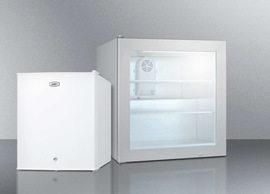 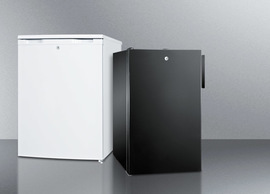 SUMMIT's collection of no-frost ENERGY STAR certified refrigerator-freezers provides an attractive and user-friendly answer to unique kitchen spaces. 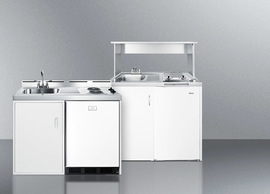 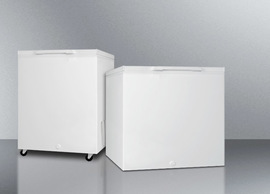 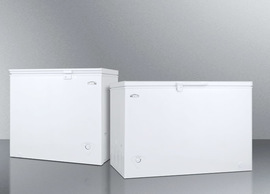 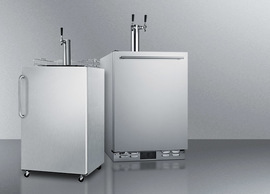 The FDRD15SS is a counter depth refrigerator with a French door swing and two bottom freezer drawers. Uniquely sized with a 27" footprint, it offers a generous 13.7 cu.ft. 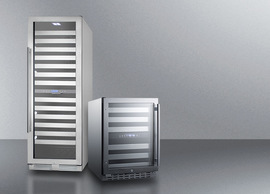 of storage capacity. 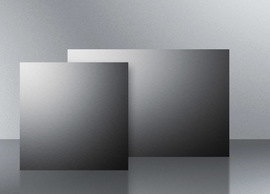 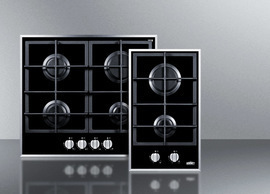 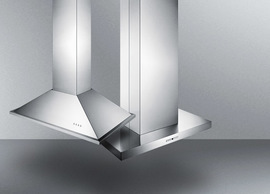 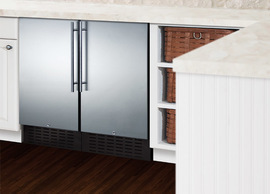 Stainless steel doors and the smooth gray cabinet bring an attractive look to any kitchen setting. 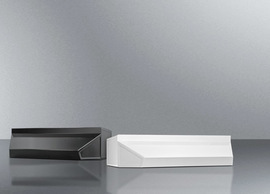 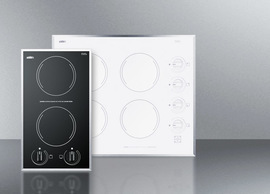 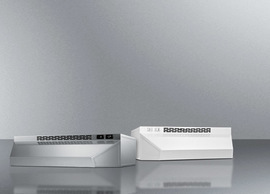 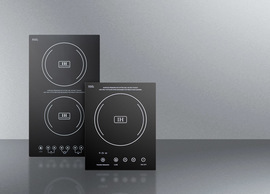 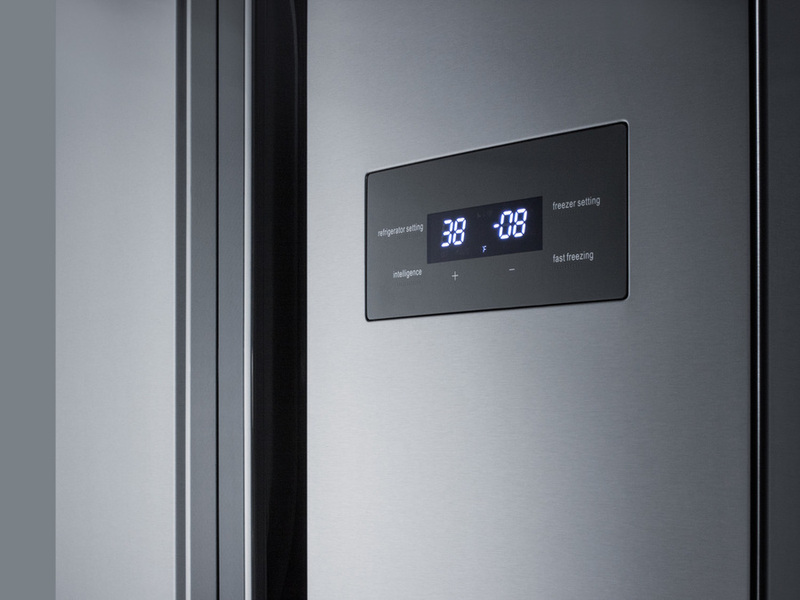 A digital control panel is located on the exterior, allowing users to adjust the temperature without opening the door and exposing stored items to warmer ambient temperature. 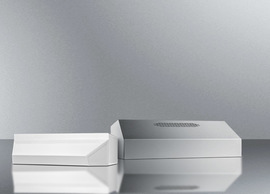 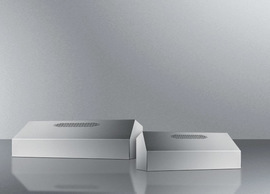 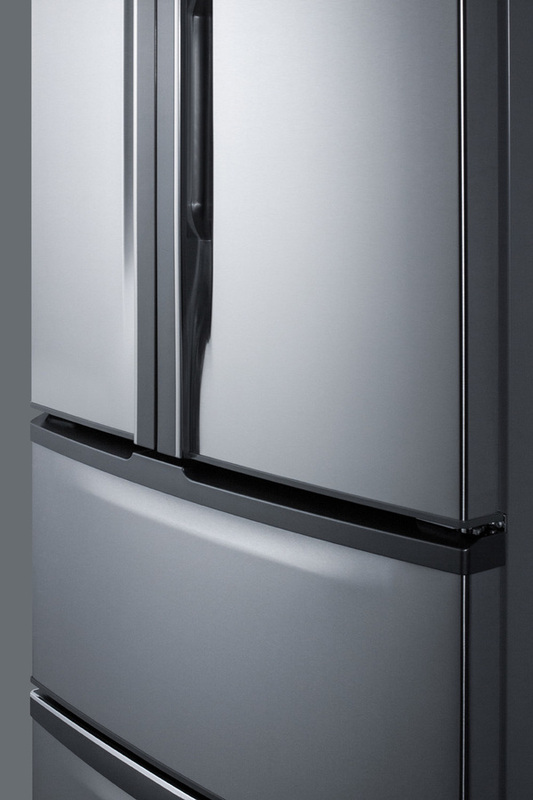 For added protection, an audible alarm sounds if the doors are left ajar for over 3 minutes. 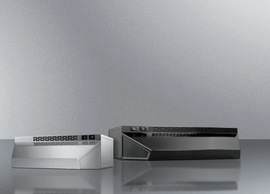 Inside the refrigerator section, the FDRD15SS includes LED lighting for an attractive and energy efficient presentation. Eight adjustable door racks allow you to store bottles and condiments at various heights. 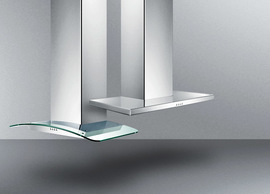 Two full-width glass shelves with a stainless steel accent offer spill-proof storage. 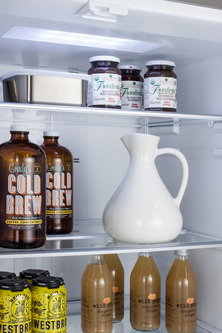 One of the shelves features a unique design that lets you split the depth from the middle, creating two half shelves that make it easier to accommodate taller items by freeing up vertical space. 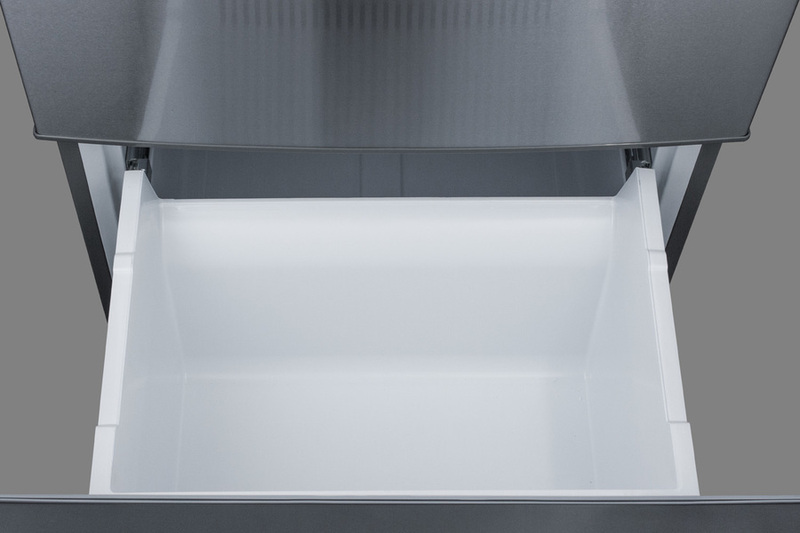 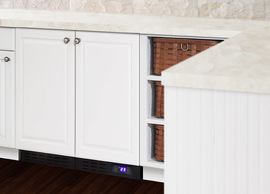 A full-width deli drawer includes a dial control that lets you adjust the temperature to best suit your meats and cheeses. 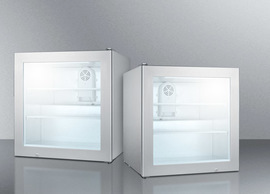 This unit includes a clear fruit crisper and a humidity controlled vegetable crisper for optimum produce storage. 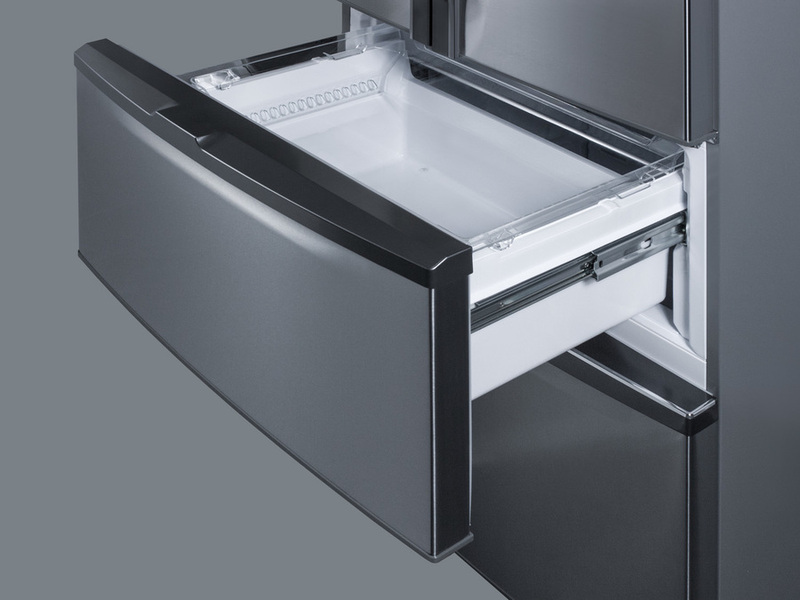 The lower freezer compartment features two slide-out drawers, making it easy to organize your storage. 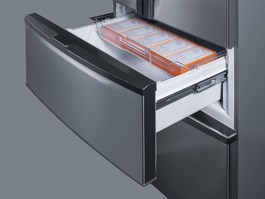 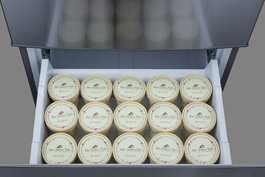 The top drawer includes a sliding clear tray that lets you keep commonly used items, such as ice cubes, in easy reach. The clear design makes it easy to see below into the deeper compartment. 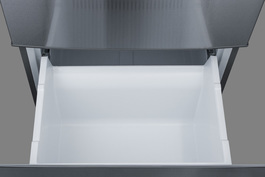 The lower drawer offers a generous 11" interior height, great for holding taller items. 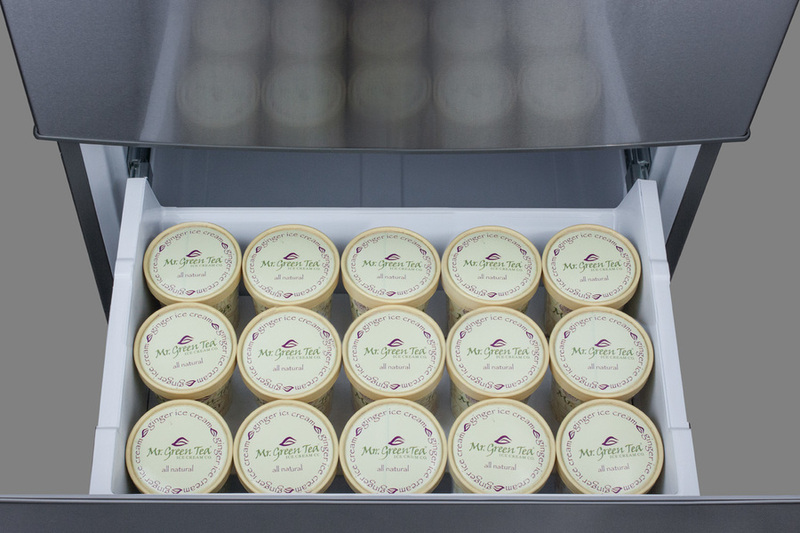 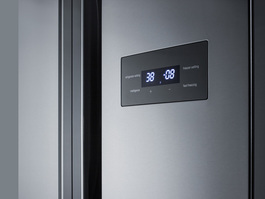 The control panel includes a "fast freeze" setting to help the freezer reach its coldest temperature faster, ideal for use when loading new groceries. 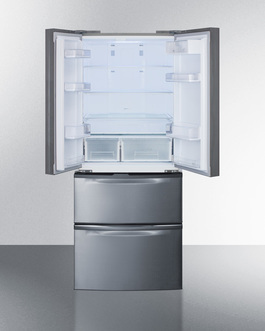 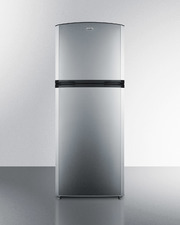 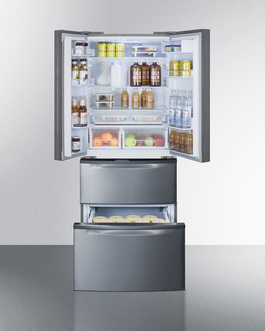 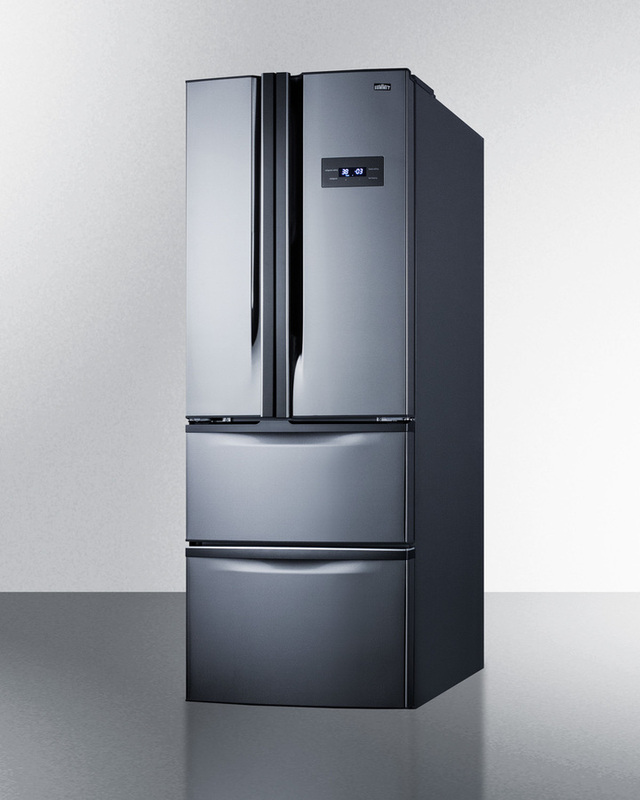 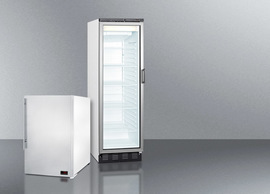 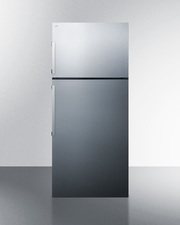 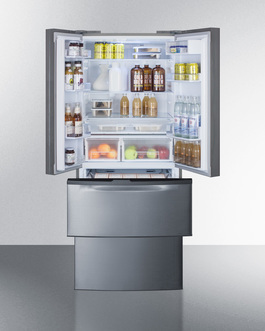 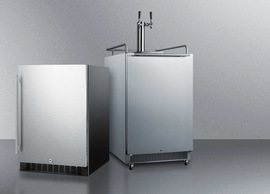 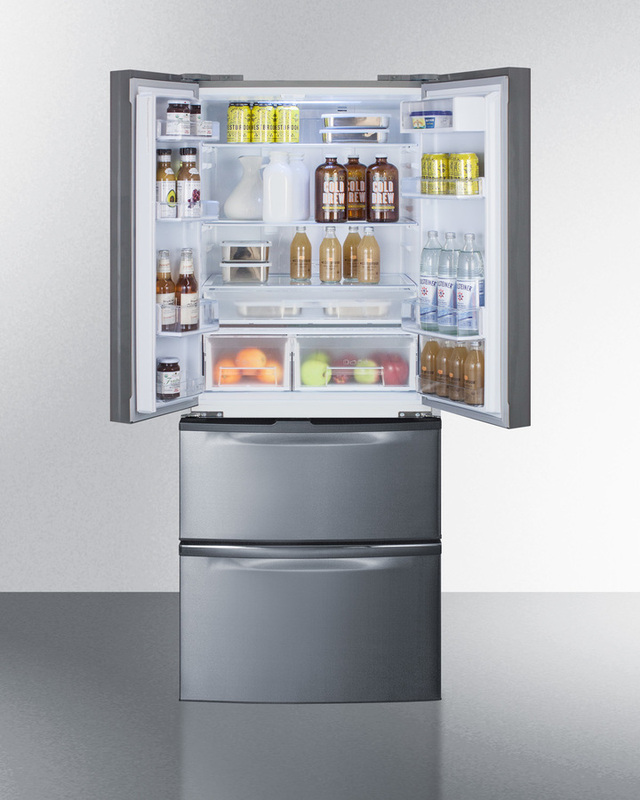 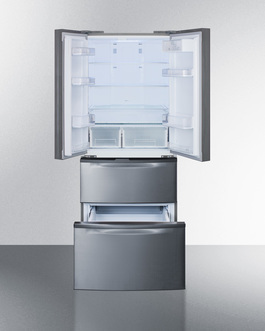 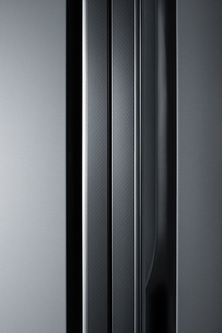 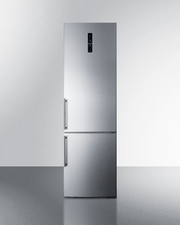 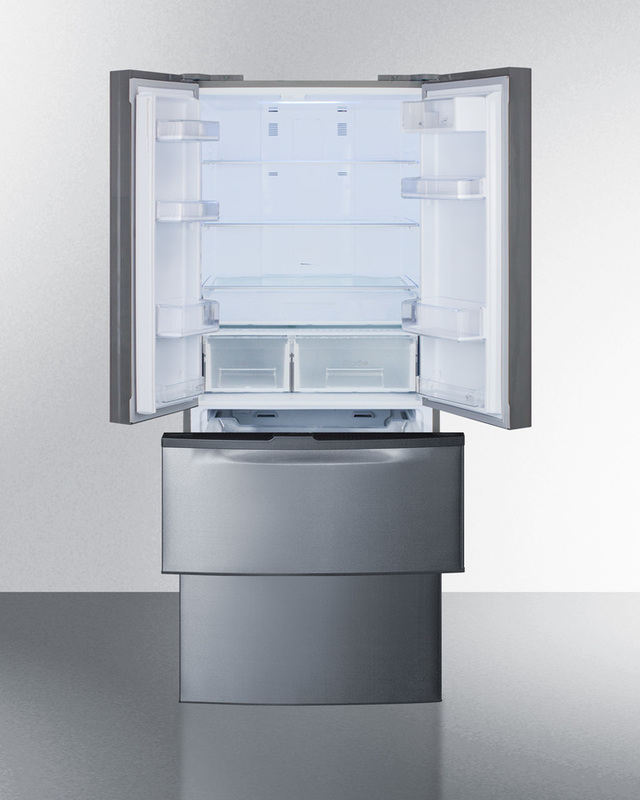 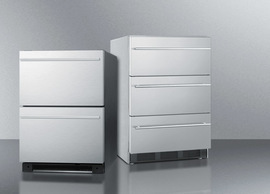 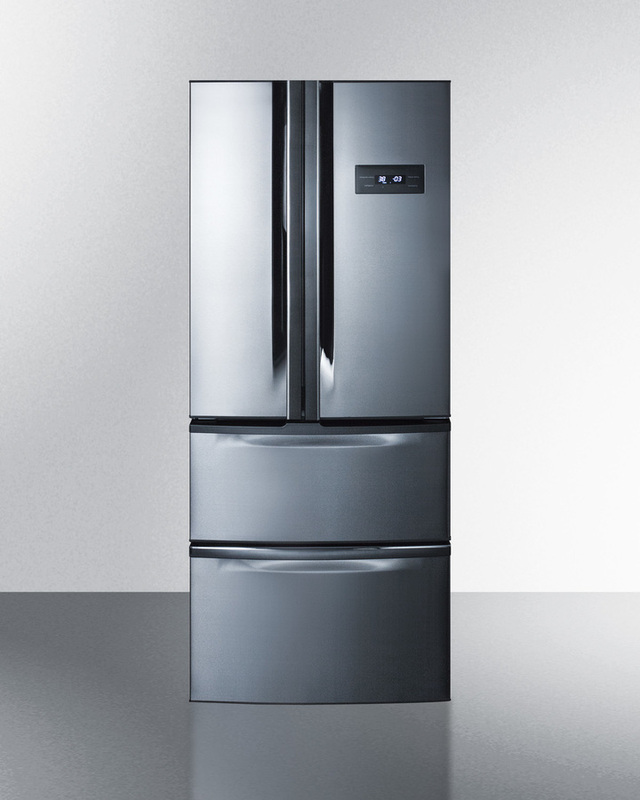 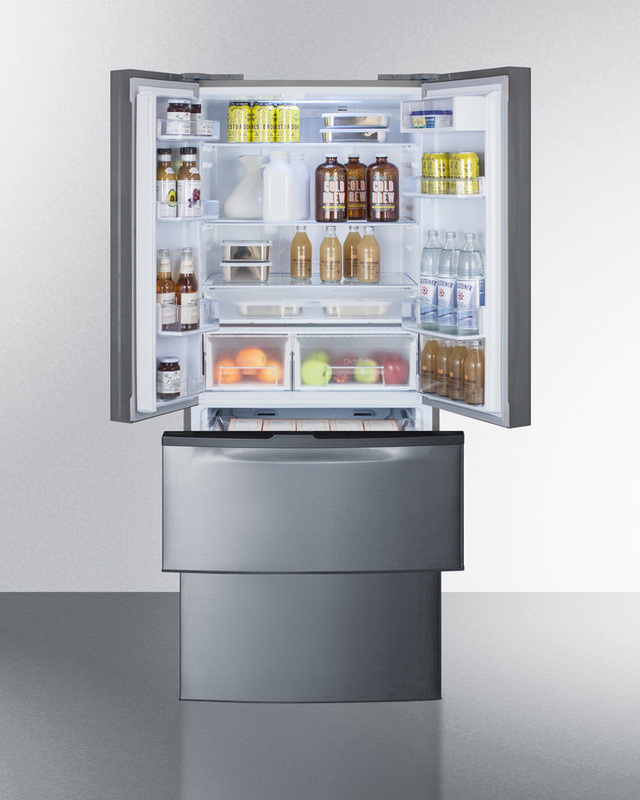 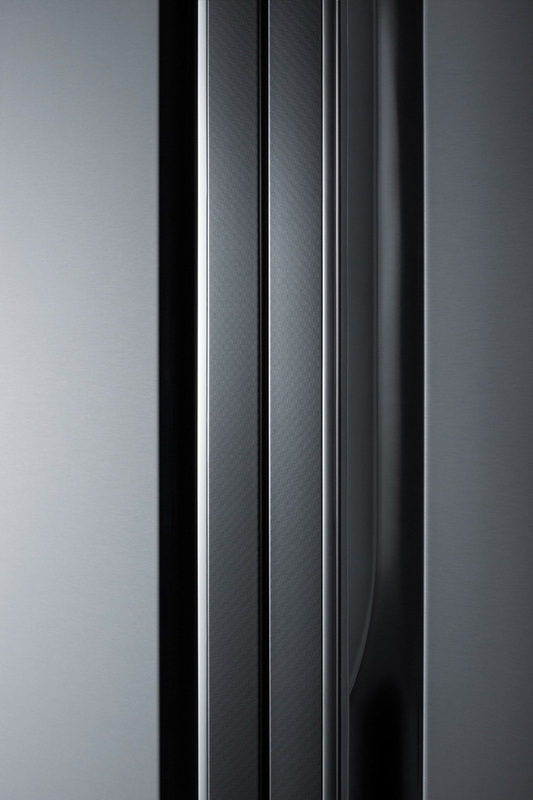 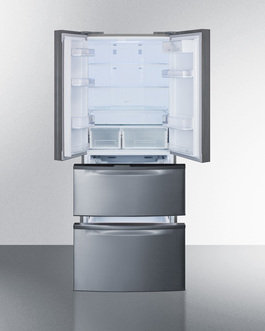 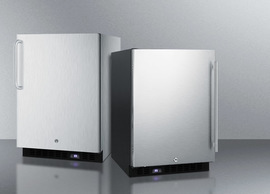 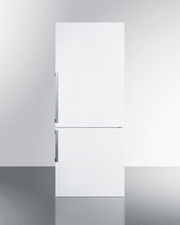 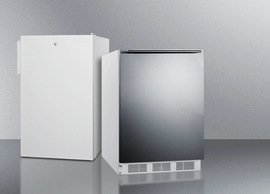 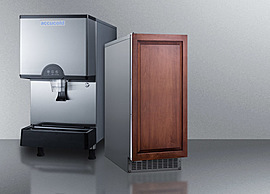 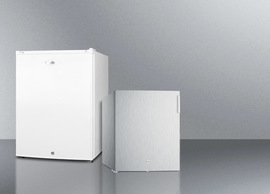 With its space-saving footprint and ENERGY STAR certified performance, the FDRD15SS offers the luxury of a modern French door refrigerator in a uniquely slim fit.